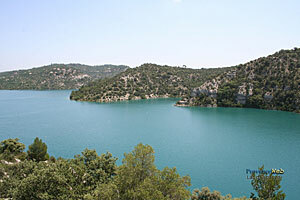 This lake is formed of gorges making beautiful surroundings for the kayaking and boating excursions available here. 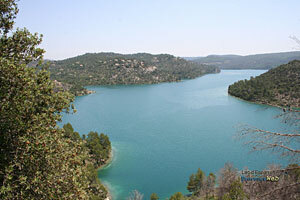 Navigation isn't very difficult but the crossing of the lower gorges takes 4 hours, all through fabulous wild country. In both parts of the lake one can sail, wind-surf, and rent pedal boats. There are lifeguards on the beaches. Only electric motors are allowed. 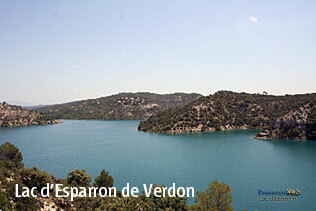 The boating center is located in Esparron du Verdon. 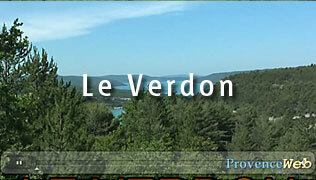 Boating includes: activités nautiques : Wind-surfing, pedal boats, kayaking, sailing.